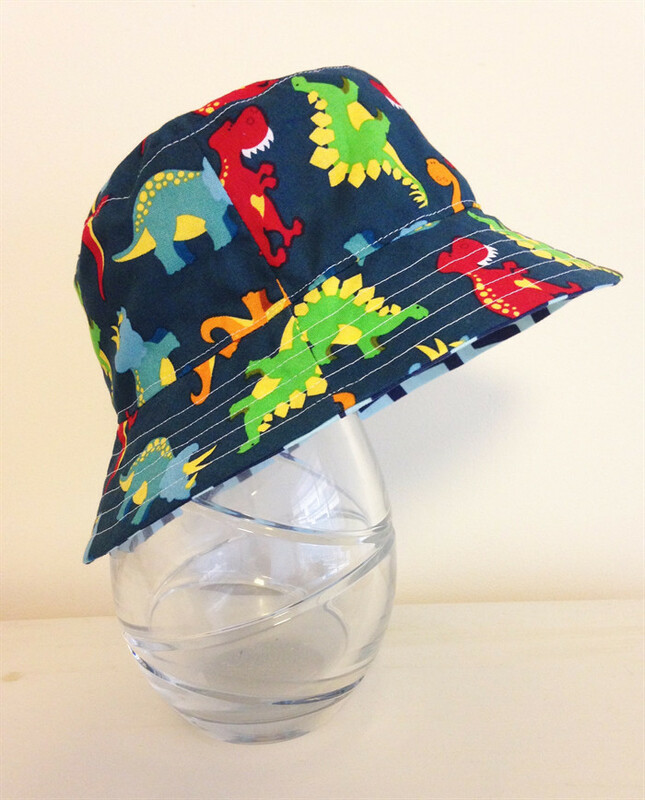 Your little boys won't be able to wait for summer to be able to wear these funky hats. All sizes currently available. Cost is for one hat. Please advise which size you require when ordering. If you love this hat but know your little one needs help to keep it on, copy and paste the link below to purchase this with a chin strap and adjustable toggle. Hats with straps are $3 extra. All hats are made from cotton fabric in a smoke-free, pet-free home. While the same fabric is used, please note that the placement of the pattern and the reverse fabric used may vary slightly to that pictured. Please allow 1-2 weeks for processing plus postage time from Perth. This may vary slightly during sales, busy seasons & holiday periods so please check my store front page for any changes or delays to delivery times. To check if your order has been posted, and if so when, please log in to your madeit transaction. Postage will be combined where possible and any overpayment of more than $1 refunded ASAP. The express postage option is priority postage and should reduce postage time by 1-2 days.